At a time when manipulated misfits are being coached to blame their failures on "White Privilege," Dolly Parton's biographical movie, Coat of Many Colors, chronicles the beginning of her life in the Smoky Mountains as one of hardship, extreme difficulties and tragedy, making mere survival almost impossible. There was certainly no evidence of "White Privilege," for that family, meaning having no difficulties in life such as poverty, lack of education or accomplishment, simply because of being born white. Sure. 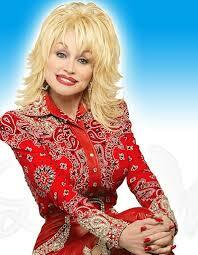 Coat of Many Colors is based on Ms. Parton's upbringing. The movie takes viewers inside the tight-knit Parton family as they struggle to overcome devastating tragedy and discover the healing power of love, faith and a raggedy patchwork coat that helped make the singer-actress who she is today. The telepic is not a biopic or musical and isn't about her life and performing career. Instead, it's a family-oriented faith-based story about the incidents in her and her family's life around the time she was 9 years old. The movie is set in the Tennessee Great Smoky Mountains in 1955. There was so much to like about Coat of Many Colors. There was a strong Christian presence which gave strength to the family. Gerald McRaney played Ms. Parton's grandfather who was the pastor of the town church. The family values exhibited during that very tough time were pure, decent and, yes, wholesome. Like today, there were school bullies during that time, and one in particular gave little Dolly an especially bad time. The film builds to a point where, acting upon the Biblical principle of forgiving your enemies, Dolly managed to do this in the midst of an extremely cruel episode by this tough boy. 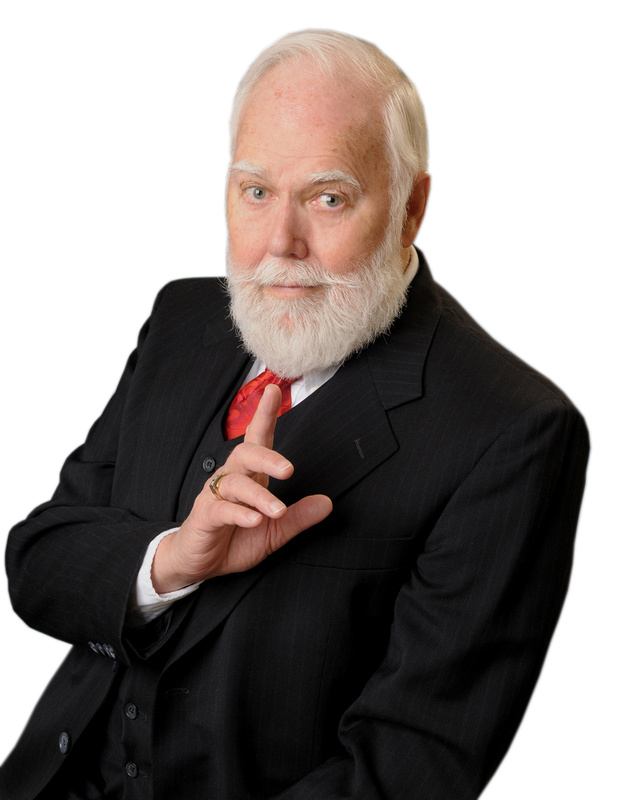 Not too long afterwards, that bully humbly gave his heart to Jesus, and also Parton's father. Dolly Parton's Coat of Many Colors proves that audiences are sick and tired of the trashy, violent movies where decency and morality have no place. There are huge audiences ready, indeed eager to see these films and support them. This film and the response prove it.